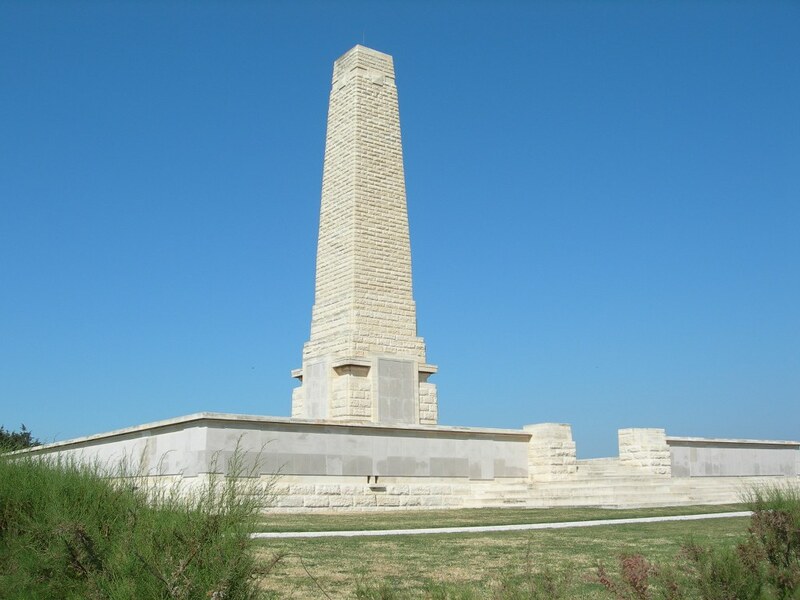 By July, 1915, and after much fierce fighting, stalemate had set in at Gallipoli both at Cape Helles where the British and French had landed and at Anzac Cove where the Australian and New Zealand Corps were unable to break out of their beach head. Fresh troops were needed and they were on their way in the shape of four divisions from Britain and things were put on hold until they arrived. The plan for August was for a landing at Suvla Bay to the north of Anzac Cove whilst at the same time, the ANZAC Corps, reinforced by some of the new British troops would effect a breakout from Anzac Cove and establish a line across the peninsula. Whilst this was going on the troops in the south at Helles would stage a number of diversionary attacks. But it all went horribly wrong and much of the reason for this can be explained by inadequate planning and leadership. Nobody seemed to know what they were supposed to be doing and Lieutenant-General Stopford, in charge of the Suvla landings was particularly out of his depth. The landings at Suvla failed to link up with the forces at Anzac and the breakout from there did not happen despite valiant efforts by all concerned. The loss of life on all fronts was again enormous. L.A. Carlyon’s excellent book “Gallipoli” gives a superb yet chilling account of the events. 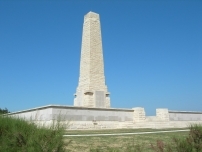 The diversionary attack at Helles on 6th August, 1915 was made by 4th Worcestershire, 2nd Hampshire and 1st Essex all of 88 Brigade, 29th Division. Things did not go well from the start. When the British bombardment began in the afternoon the enemy immediately replied with their own artillery barrage which targeted the crowded British jump off trenches, killing and wounding many of those waiting to attack. At 3.50pm the troops went over the top only to find that their own barrage had been wholly inadequate and that the Turkish defences were still very much intact. Within a few minutes after zero hour, 88 Brigade had been shattered with two thirds of the attacking force becoming casualties and the few gains made were soon relinquished. On 6th August, 2nd Hampshire attacked in the middle of 88 Brigade’s front. They went over in four waves but each wave was almost immediately hit by machine gun fire from three sides with particularly lethal bursts coming from Krithia Nullah on their right. Very few made it to the Turkish lines and those who did were unable to stay there for long. It was an awful day for 2nd Hampshire with nearly 250 officers and men either killed or missing (later most of the missing were confirmed killed) and another 210 wounded. The following day they moved back to Gully Beach to lick their wounds.